He turned to Samir Kumar, President and Co-Founder of Cloudaction, a Remedyforce service provider, for help in implementing a solution. 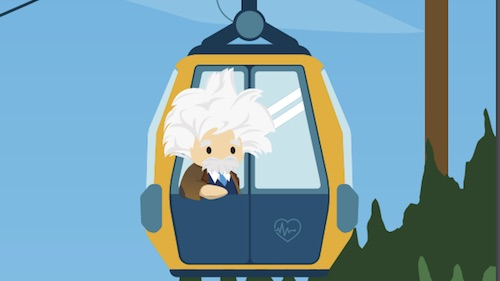 On the latest edition of App Talks, Tony and Samir talk about improving efficiency and getting the information they need to solve problems proactively. 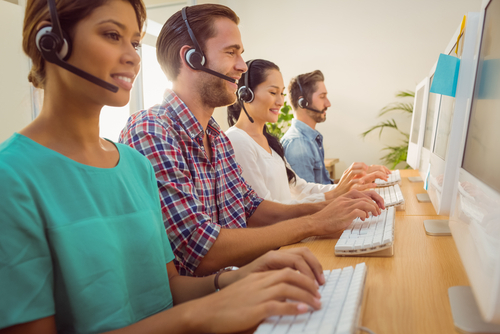 This ultimately skyrocketed the level of service customers received. Here’s a deeper dive into Five9’s learnings and results. 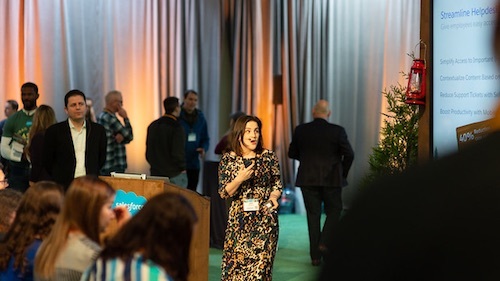 App Talks is a series of conversations with Salesforce customers who have transformed their business using AppExchange business apps.